A member of the team will be in touch shortly to get you set up. 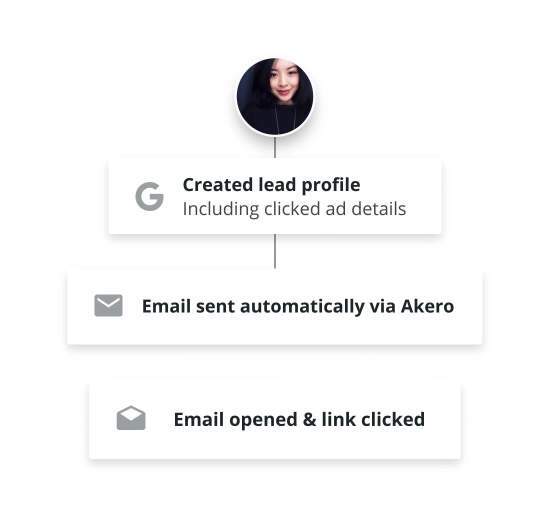 Seamlessly integrate Akero with your other marketing systems. 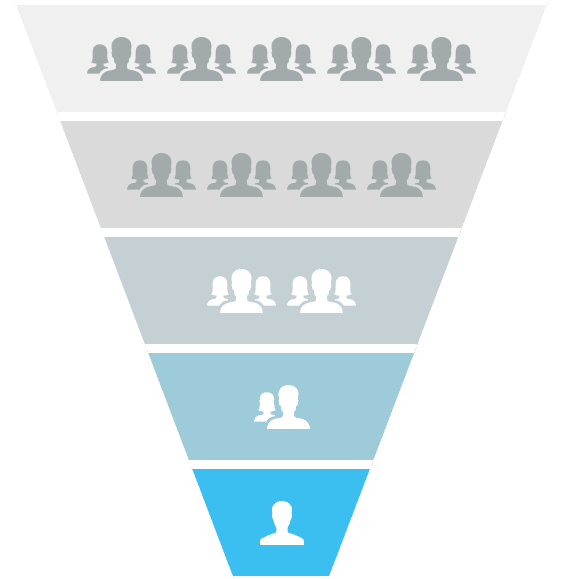 Industry-leading campaign performance and lead conversion analytics for your recruitment entire funnel.